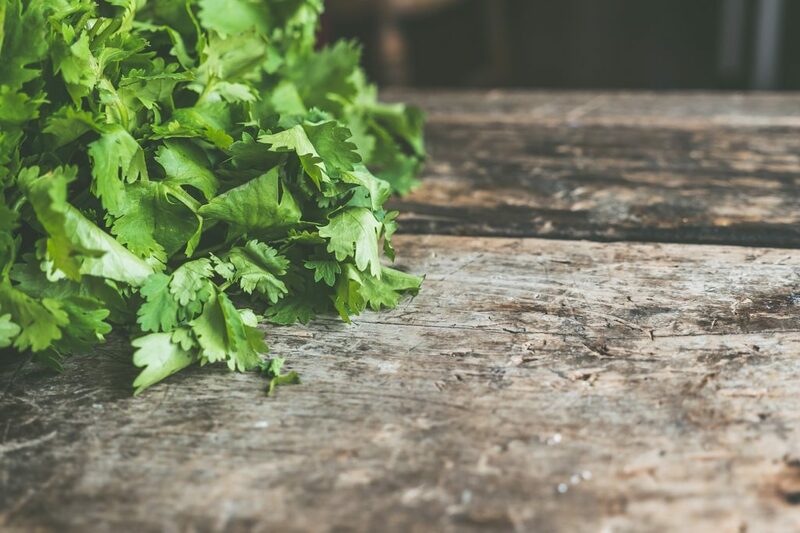 I stand at the kitchen counter pulling cilantro leaves one-by-one from their stems. I rarely put this much attention into prepping guacamole. Pluck. Gently place. Pluck. And, place. The gathering of delicate greens grows into a soft, fluffy hill. I look through the open arch between the kitchen counter and living room to watch my husband and daughter playing. My heart shakes and my eyes moisten. Lily runs out the door to the beach. Dave follows. Tears salt the growing pile of cilantro, as I realize my little girl is growing up. I have never been as present or felt as purposeful as I have raising my little baby in utero and through her early life. And, this time where I have sourced so much for my daughter is changing. She is now sustaining parts of herself in other ways and relationships. She is learning to be social with other children, trust other adults, and relish in the great awe and love she shares with her dad. She often prefers to eat her meals alone, looking over her shoulder to say, “Bye, bye mama,” when I am hovering. I know these are all signs of her wellbeing, and I experience immense joy in witnessing her growing community and agency. This precious time of helping to source and sustain her life through my body is dwindling. The cilantro is getting very wet now, and I let out a few heaves. Thank you for your heartfelt words, Robin! The transition into parenting your teenage son sounds rich indeed. We are here to remind one another to cherish the small moments. They can be fleeting…and they are special indeed! Happy to share some time with you today. Sending love!